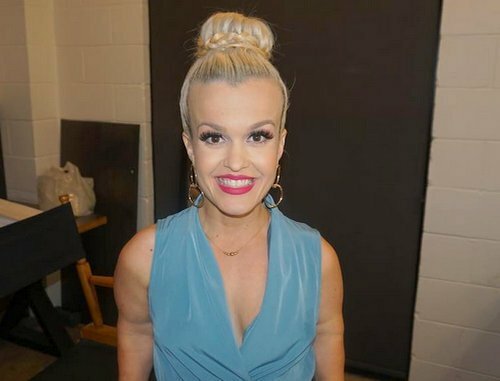 As the season finale of Little Women: LA approaches next week, the drama has reached an all time high – even for Terra Jole’s group of argue-maniacs. 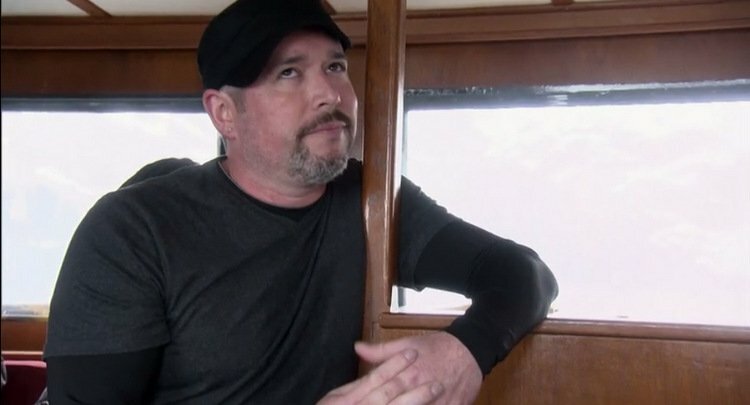 In her blog, Terra recounts what went down on that boat in Alaska between Briana Renee and her serial-cheating husband, Matt Ericson [Grundhoffer]. And if you can believe it, there was actually more putrid filth coming from Matt’s mouth than even the editing allowed! Terra also lays blame at pretty much every one else’s feet for her own problems. So, business as usual. Do you have any antibacterial sanitizer left after using it to wipe your screen down last night while watching Little Women: LA? You might want to give it a second cleaning today just to be safe because Matt Ericson [Grundhoffer] slimed that sh*t up something FIERCE. And no, I don’t own that word. Neither does Briana Renee, who needs to take a poll, phone a friend, and use her damn lifeline in order to get a single clue. Because she is not winning at this game. In Alaska, we pick right up where we left off: with Briana confronting Matt about cheating, and him finally admitting it. Is he thrown off the boat, as he should be? No. He’s allowed to stand there and smirk like the d-bag he is, all the while trying to lay blame at Briana’s feet for tossing him out of the room the night before and threatening divorce. “You’re sick!” screams Briana, which is the understatement of the year. We begin by reliving Terra’s meltdown, which no one should really have to witness twice. After Tonya Banks practically tries to tackle her into submission and Jasmine tells her to “calm the f**k down!,” Terra finally stops screaming long enough to get back down the mountain. 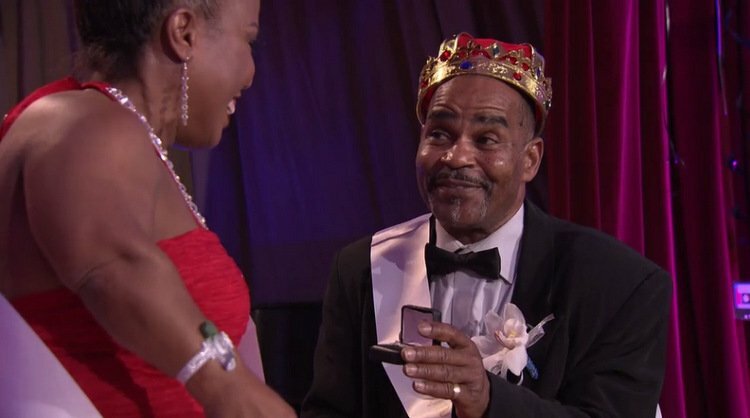 But she wants to remind everyone that Christy is “FAKE FAKE FAKE!” before she stomps off. No one cares anymore, though. Especially since they know what this is all about: Christy not signing Terra’s book release.